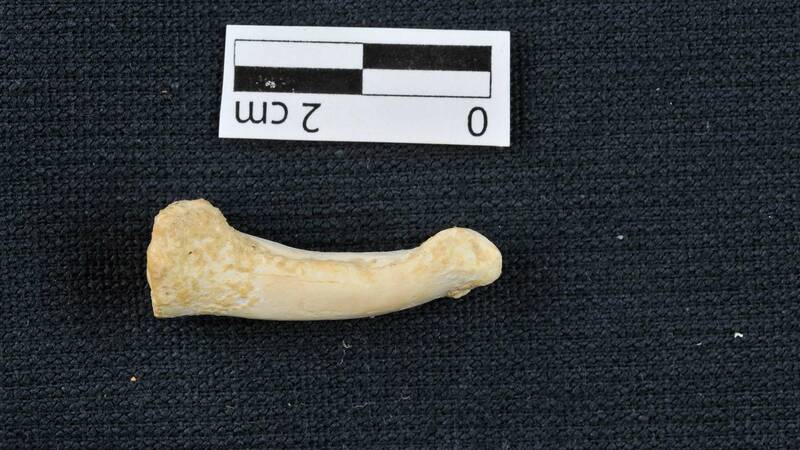 April 15, 2019 / Modified apr 15, 2019 4:18 p.m.
VIEW LARGER This toe bone shows primitive, Australopithecus-like features. VIEW LARGER Right upper teeth of main specimen of Homo luzonensis. From left to right: two premolars and 3 molars, seen from the direction on the tongue. 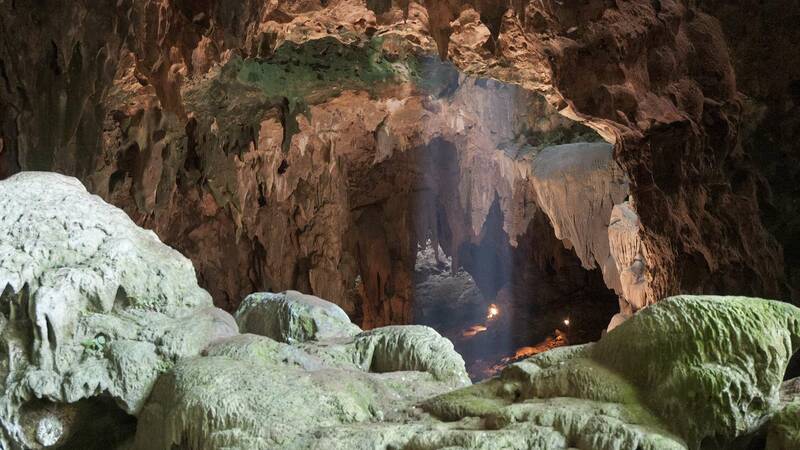 VIEW LARGER Callao Cave (Luzon Island, Philippines), where the fossils of Homo luzonensis were discovered. This view is taken from the rear of the first chamber of the cave (where the fossils were found), in the direction of the second chamber.